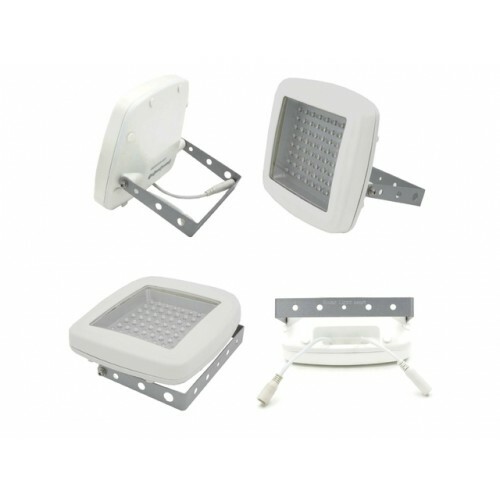 64 LED producing 600 lumen upon Guardian PIR Motion Sensor activation. 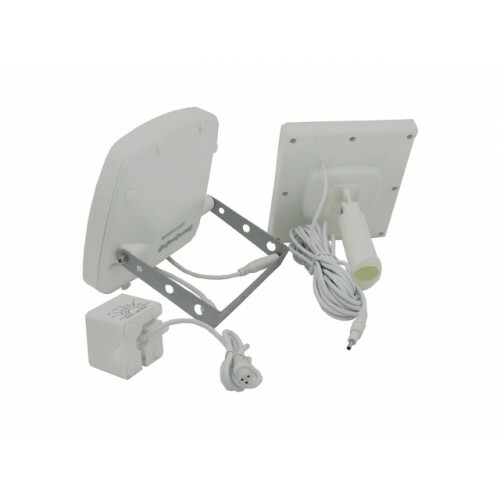 Standalone PIR Motion Sensor allows extended area of application, detection range 30-36 ft, 180 degree. 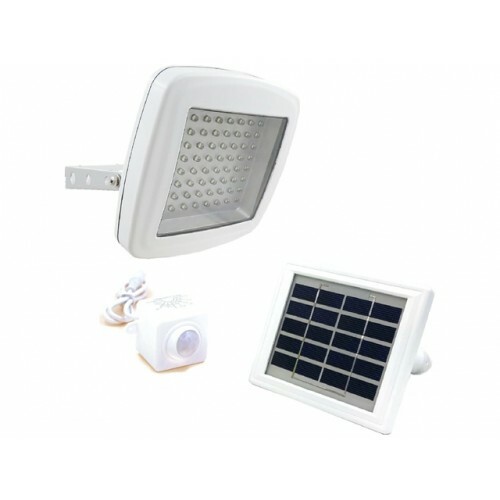 16 ft waterproof cable between Solar Panel and Flood Light allow placement of solar panel for optimum sunlight exposure. 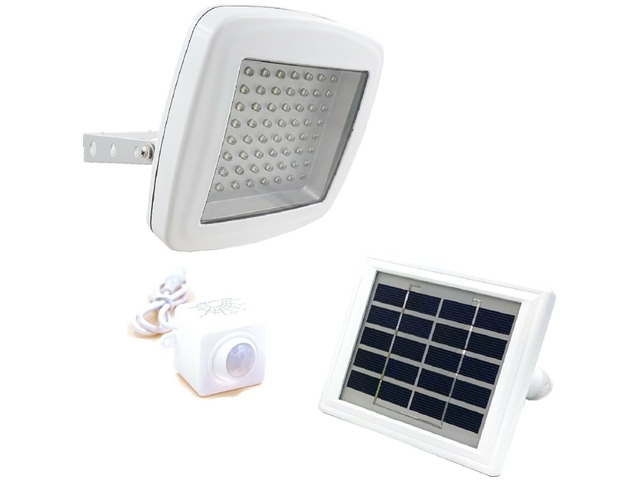 2 ft waterproof cable between Flood Light and PIR Motion Sensor for extended detection area. Lithium battery has strong thermal stability, good tolerance to abuse, high current rating and 1,000 cycle life. Compact and versatile design solar panel to add a touch of elegance to your home. 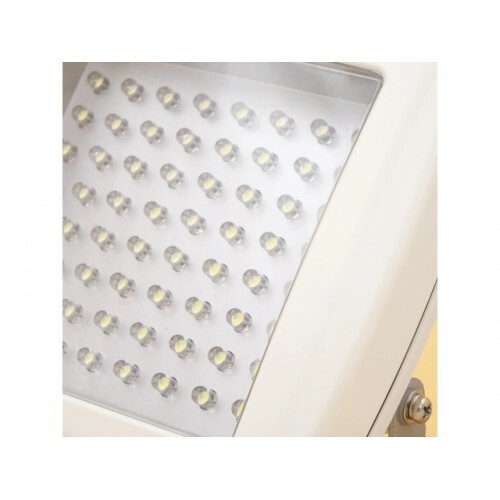 Using high efficiency LED driver to support constant power output.